What makes Patek Philippe stand out? Founded in Geneve, Switzerland in 1851, Patek Philippe has produced some of the most intricate and complex mechanical watches ever made and is often considered the most prestigious watch manufacturer in the world. Its long heritage in watch making can be seen from its in-house movements and parts being a part of some of the most impressive watches ever made, such as the Henry Graves Supercomplication and the Ref. 5002P Sky Moon Tourbillon. What Makes Patek Philippe Special? It all began in 1845, when Antoni Patek, a Polish watchmaker, united forces with Adrien Philippe, the watchmaker coined with inventing the keyless winding mechanism. The two put the foundations of Patek Philippe & Co six years later, in 1851. The company/collective became one of the most famous watchmakers in the world and their watches have been sold for unbelievable prices, such as the Henry Graves Supercomplication built in 1993, which was sold for a record-breaking US$24 million in 2014. Many of their timepieces are displayed in the Patek Philippe museum, which can be found in Geneva. 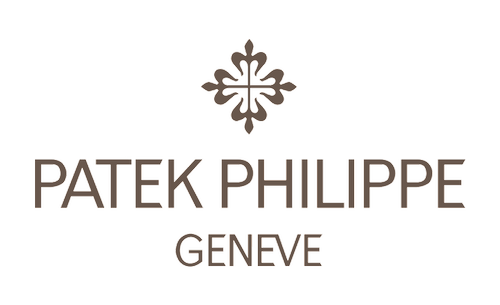 Patek Philippe manufactures its own components and movements, unlike many of their competitors. The design, materials and finishing contribute to the high price of a Patek, whether it be the relatively simple Calatrava or their Grand Complications. A Patek is a watch is one that commands attention to those who see it, and one that demands respect.